1 Bedroom House To Rent in Preston for £377 per Calendar Month (Calculated). One Room Available! 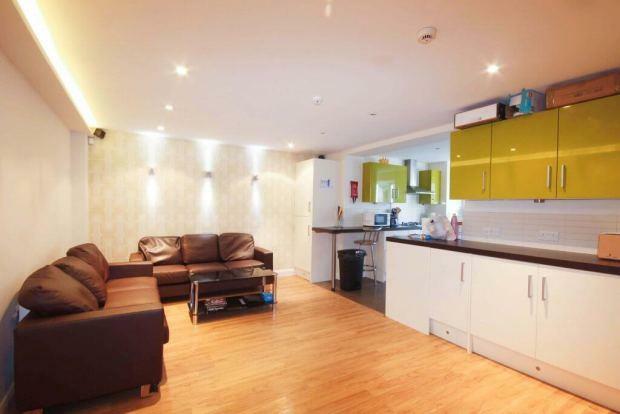 Luxury Student Living!